As a long-time fan of Ahsoka Tano, I’ve often bemoaned the fact that she was largely unknown to those who hadn’t watched Star Wars: The Clone Wars or followed her more recent adventures on the Disney XD series Star Wars Rebels. She has yet to make an appearance (or even be referred to by name) in the Star Wars cinematic universe and chances of this ever happening seem, sadly, quite slim. 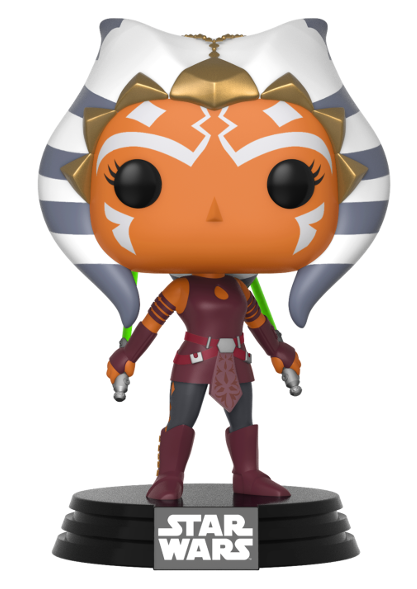 That said, Ahsoka’s found her way into other canon media over the past couple of years, her 6-inch Black Series figure is highly sought after, and she’ll be getting her very own young adult novel later this year, so Ms Tano’s popularity and influence within the larger Star Wars universe (and fanbase) is growing by the day. Before we dive in, I’d like to clarify the use of “canon” in this article. The media currently considered “canon” by the Lucasfilm Story Group include the seven Star Wars films (as well as any future cinematic releases), the 2008 Star Wars: The Clone Wars film and subsequent TV series, the Star Wars Rebels TV series, and all comics and novels published after 25th April 2014 (unless stated otherwise). A full list and timeline of canon material can be found on Wookieepedia. Please note that I have not included the Star Wars Rebels chapter books in the list below as these are novelizations of the series’ first season episodes and any references to Ahsoka under her codename “Fulcrum” are to be expected. Video games such as Disney Infinity 3.0 and Star Wars: Galaxy of Heroes are not considered canon and will be dealt with in a future article. So, without further ado, let’s take a look at some of Ahsoka Tano’s off-screen appearances and mentions! Ahsoka Tano gets a couple of mentions in James Luceno’s 2014 novel, Tarkin, primarily to highlight Tarkin’s complicated working relationship with Darth Vader in the early days of the Galactic Empire and to promote continuity between the animated TV series Star Wars: The Clone Wars, the new expanded universe, and the events of the original trilogy. Screencap from the Clone Wars episode, ‘The Jedi Who Knew Too Much’. Fans of The Clone Wars will no doubt recall that Wilhuff Tarkin called for Ahsoka’s expulsion from the Jedi Order so that she could be tried before a Republic military tribunal for crimes she did not commit, namely the bombing of the Jedi Temple hangar on Coruscant and the subsequent murder of chief suspect Letta Turmond. 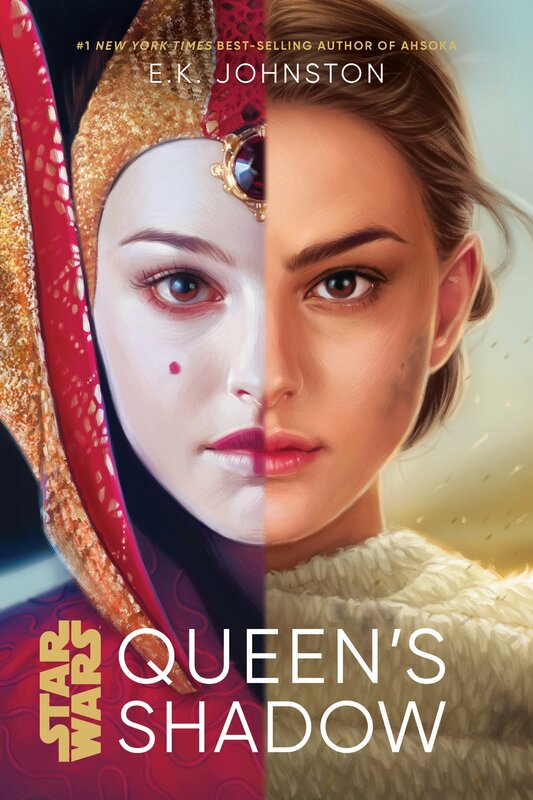 Another minor reference to Ahsoka can be found in Paul S. Kemp’s 2015 novel, Lords of the Sith. Set in the period between Revenge of the Sith and the events of the TV series Star Wars Rebels, this novel follows Darth Vader and Emperor Palpatine as they attempt to restore order on the Twi’lek homeworld of Ryloth and offers a fascinating insight into the inner workings of Vader’s mind, including a number of brief emotional flashbacks to Vader’s former life as the Jedi Knight Anakin Skywalker. “A memory stabbed him, as sharp as a blade. He’d floated alone in an escape pod over Ryloth once, spinning high over its surface, after crashing a cruiser into a droid control ship. Another name bobbed up and broke the surface of the sea of memory. Screencap from the Clone Wars episode, ‘Storm Over Ryloth’. This is a clear reference to the events of the Clone Wars season one episode, “Storm Over Ryloth”, in which Anakin Skywalker and Ahsoka Tano helped Republic forces breach a Separatist blockade and liberate the Ryloth system. 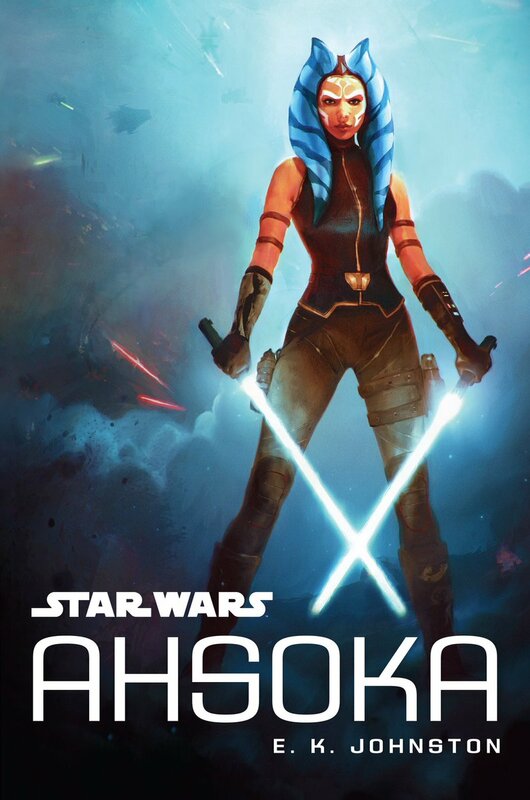 References to Ahsoka Tano aren’t just limited to novels set in the pre-ANH era. In Chuck Wendig’s novel Aftermath, the first in a trilogy of novels set in the post-ROTJ era, an older Wedge Antilles reminisces about one of his first missions as a rebel pilot in the years leading up to the Battle of Yavin. Given the uncertain fate of Ahsoka in the Stars Wars Rebels season two finale “Twilight of the Apprentice”, some fans have questioned whether the “Fulcrum” mentioned in the novel was in fact Ahsoka or whether another rebel leader, perhaps Commander Jun Sato or Captain Hera Syndulla, adopted the codename following Tano’s supposed death. However, since it isn’t entirely clear exactly when Wedge Antilles joined the Rebel Alliance, it’s still entirely possible that Ahsoka was the friend that recruited him to the rebel cause. The first volume in Marvel Comics’ series Star Wars: Kanan explores the first year of Kanan Jarrus’s life following the execution of Order 66 and the abrupt end of his life as the Jedi Padawan Caleb Dume. 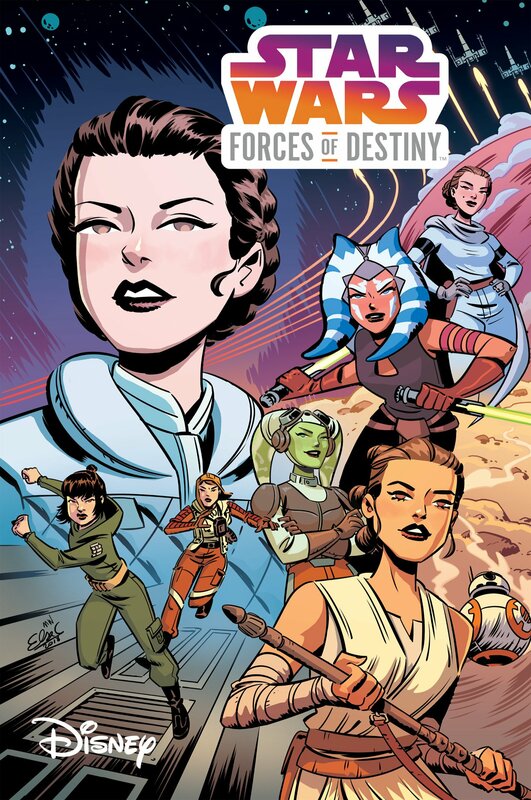 The tenacious Togruta is mentioned twice in the comic series: in the comic’s first issue and in issue six (the last in that particular story arc) and since the “present-day” events of The Last Padawan are set during the first season of Star Wars Rebels, the Ghost crew are obviously still unaware of “Fulcrum’s” true identity. The official Star Wars Rebels Magazine is packed with short comics, trivia titbits, puzzles, and other Rebels-related goodies to keep younger fans informed and entertained. Ahsoka fans are treated to a two-page factsheet in issue 11 of the UK edition while issue 12 includes a twelve-page comic that puts Ahsoka Tano and Ghost crew member Sabine Wren in the spotlight. 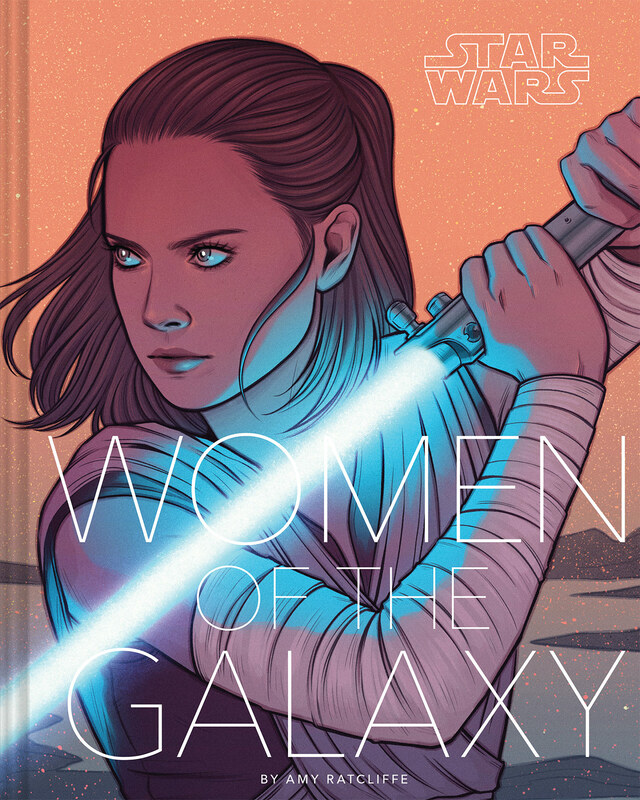 Titled “Ocean Rescue”, Martin Fisher and Bob Molesworth’s comic sees Ahsoka, Sabine and Hera embark on a mission to the aquatic planet of Quila to rescue an old acquaintance of Sabine’s from the wreckage of a downed and partially-submerged Imperial freighter. The comic not only gives Ahsoka and Sabine some much-needed time to bond (something of a missed opportunity on the show itself) but also offers a little more insight into the Mandalorian’s troubled time at the Imperial Academy and a nod to Ahsoka’s underwater mission on Mon Cala during the Clone Wars. This last entry is taken from Tom Angleberger’s middle-grade illustrated novel Return of the Jedi: Beware the Power of the Dark Side, the third in a series of novels based on the original trilogy and published in the lead-up to the worldwide release of Star Wars: Episode VII: The Force Awakens. “And Anakin smiles. Not a smile like the Emperor’s. Or a crazed grin like Darth Maul’s. Not even a smirk like Anakin might have shown Ahsoka back in his Jedi days. Of course, it should go without saying that Ahsoka Tano was not referred to in any way in Return of the Jedi; her character wasn’t created till two decades after the film’s initial release. 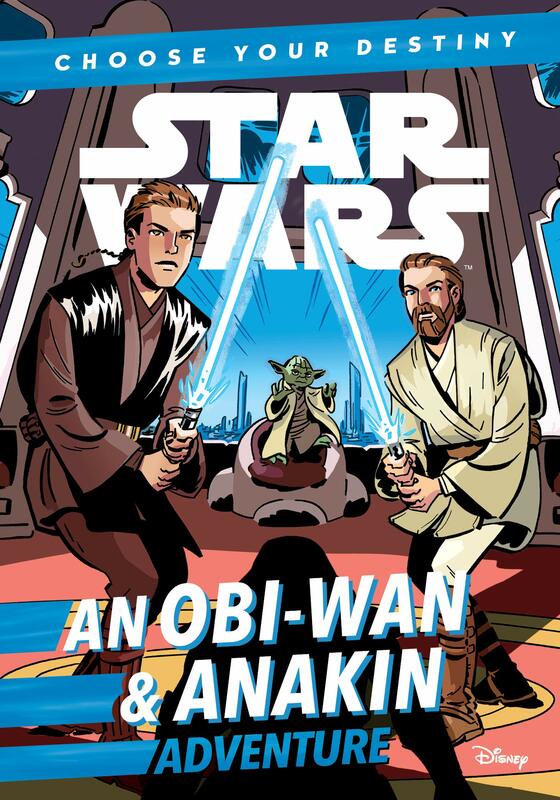 But since this light-hearted retelling is aimed at younger readers who may have grown up with the prequel trilogy or the Clone Wars series, Angleberger made sure to drop a few references to Ahsoka Tano, Padmé Amidala, and other prequel-era characters here and there to tie the entire saga together. All information was correct at the time of publication. Last updated on 26th April 2016.